Let’s move on to the 2nd part. 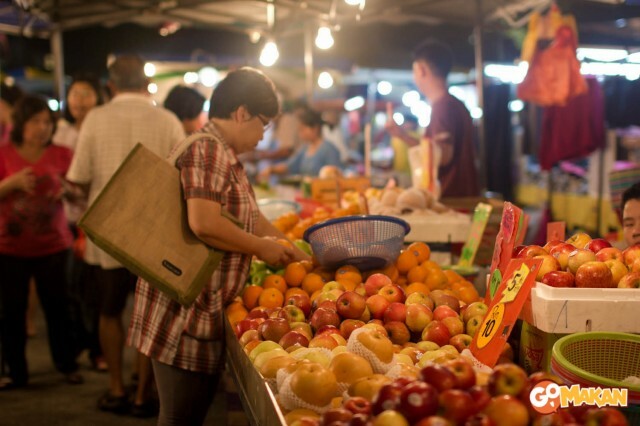 If you have been to Petaling Jaya area, mainly SS2 area or you’re actually living nearby, you may be aware of the night market that is held here every Monday. 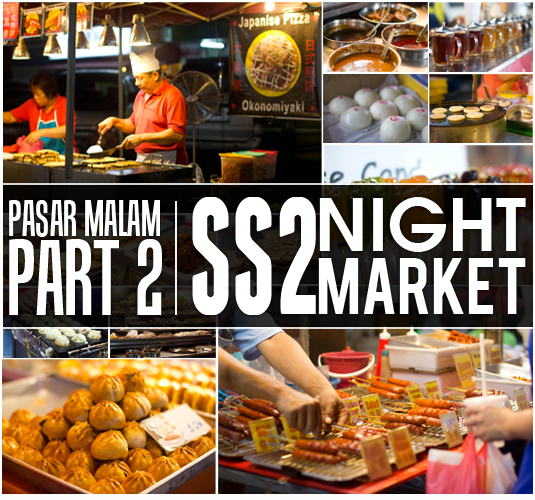 Available for visit around 6pm-10pm, the night market is considered the biggest night market in Petaling Jaya area as its length spans on entire round of SS2’s commercial centre. 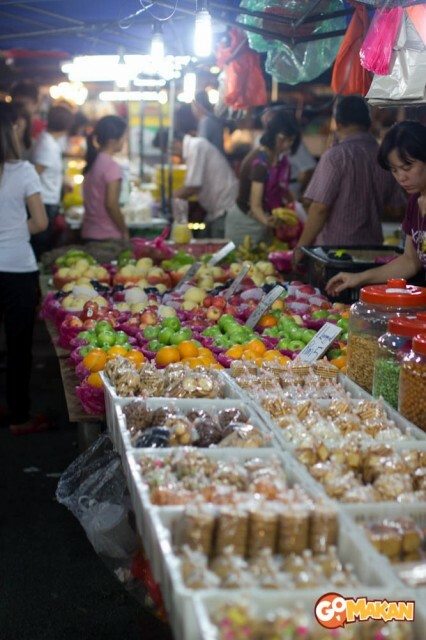 Furthermore, the night market goes around the block, making a big round, surrounding a food court and car park lot. 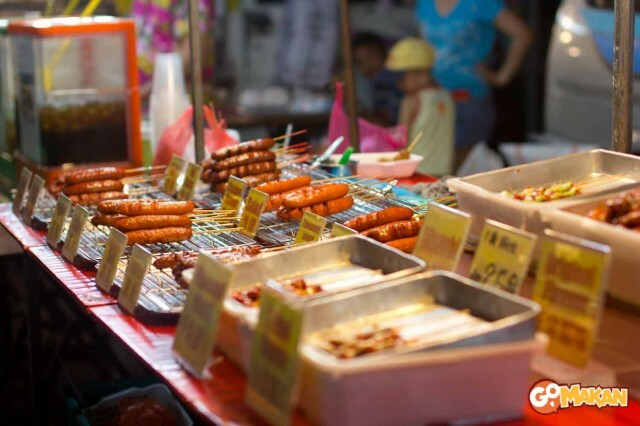 The night market showcases mostly on Chinese local foods, so all who love Chinese local delicacies, may want to drop by. One advice though; please come early if you want to avoid walking like zombies. The place will be less crowding around 7pm-7.30pm but later than that, the place is packed with people! 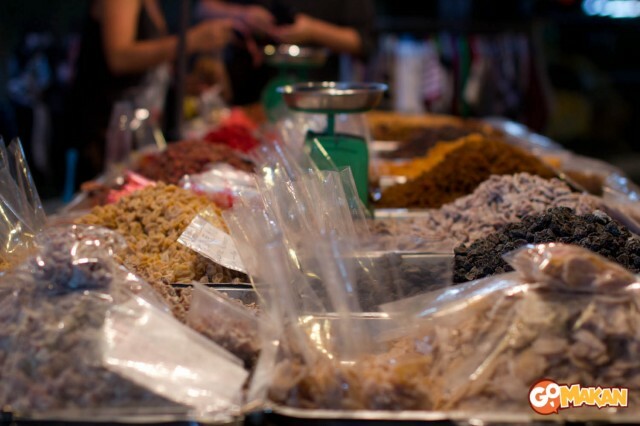 The night market sells other materials apart from foods. 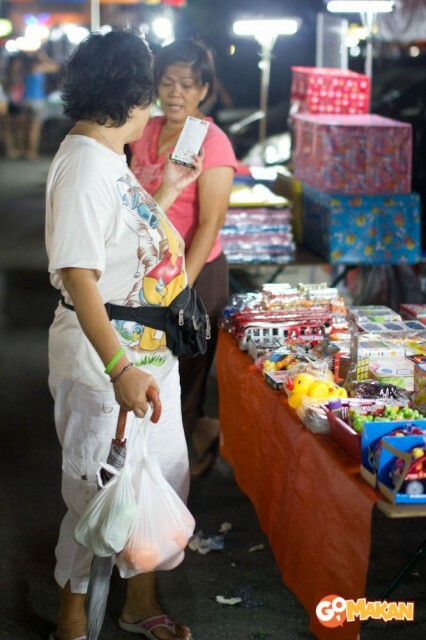 There are few stalls selling clothes, shoes and toys. The kids will be pleased to follow the parents around, hoping they will lay their hands on one of the many toys available. 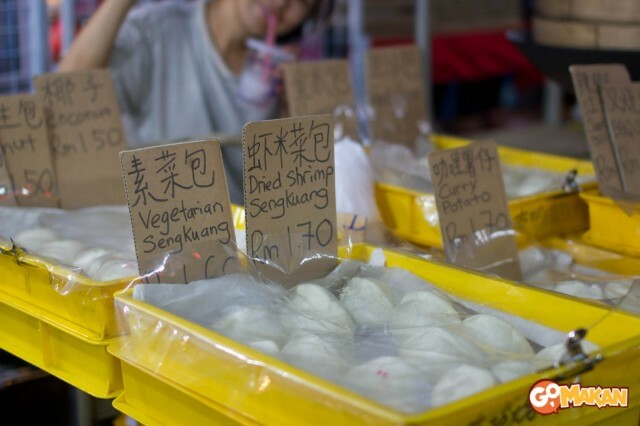 Coming back to the food galore, one of the main attractions here is Yong Tau Fu. 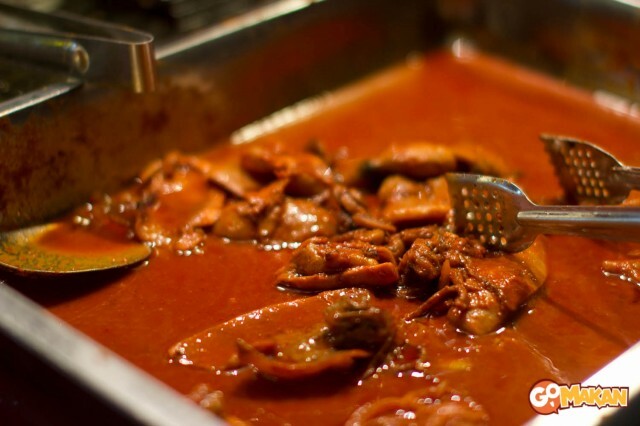 Famously known as Chinese soup dish from Hakka origins, Yong Tau Fu is essentially a consommé soup containing a variety of food items like fish balls, quail eggs, vegetables and others. 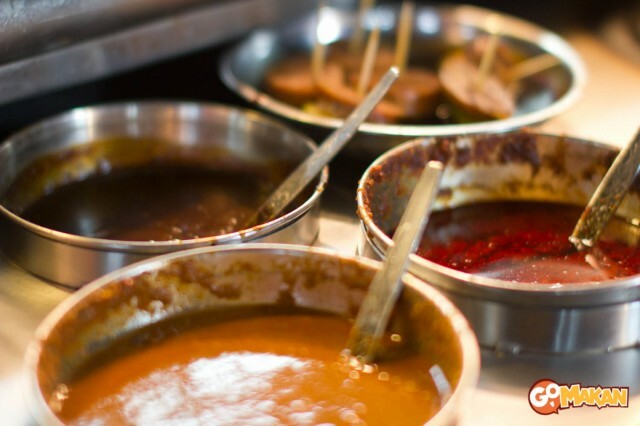 The soups come in an assortment like clear chicken soup, tom yam soup and BBQ soup, just to name a few. 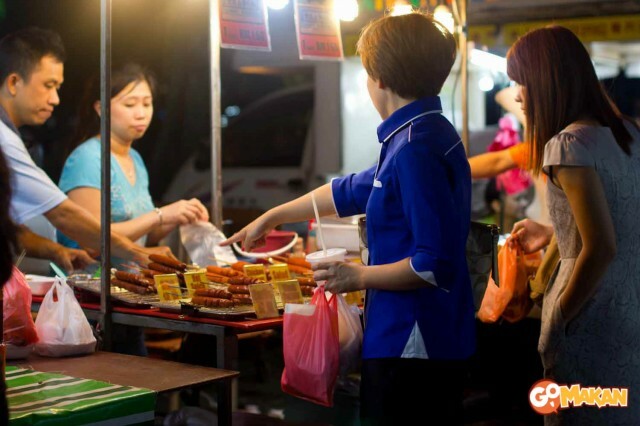 With such a demand, there are approximately 4 carts selling Yong Tau Fu in the night market almost at every corner. 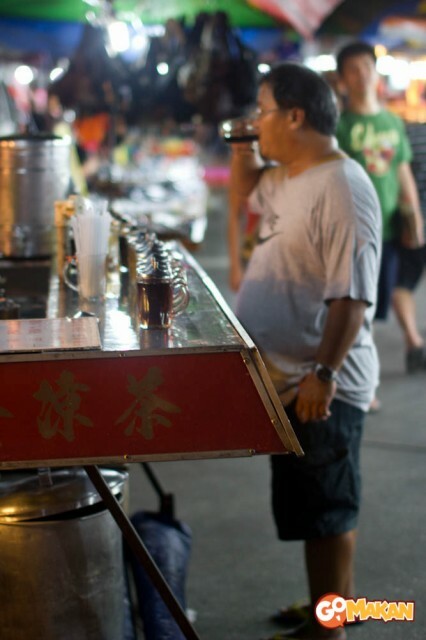 Even then, there are a long line of people waiting for their turns to pick and create their signature Yong Tau Fu’s dish. 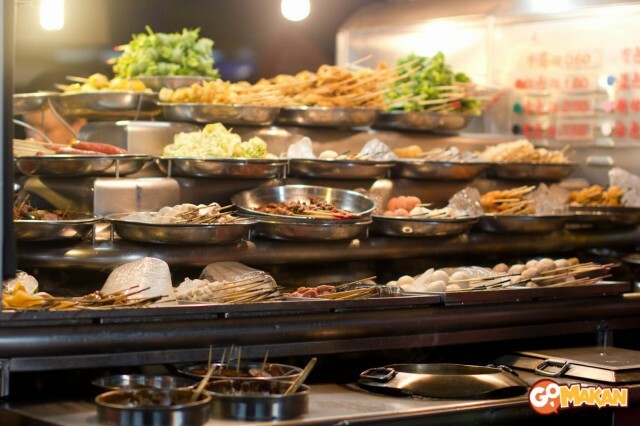 Variety of food items to choose from. 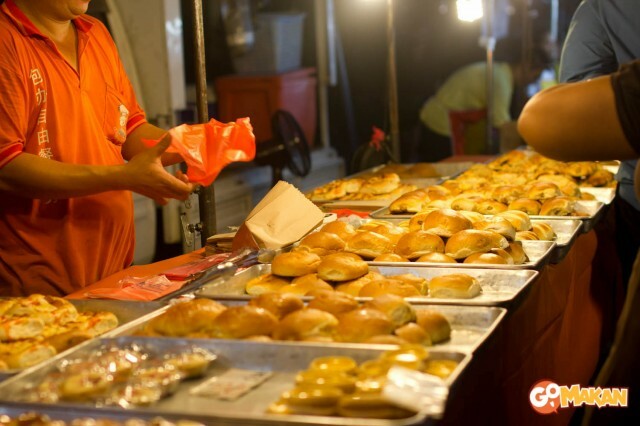 Apart from the famous Yong Tau Fu, the night market also gains popularity with the presence of the famous Pau stall. 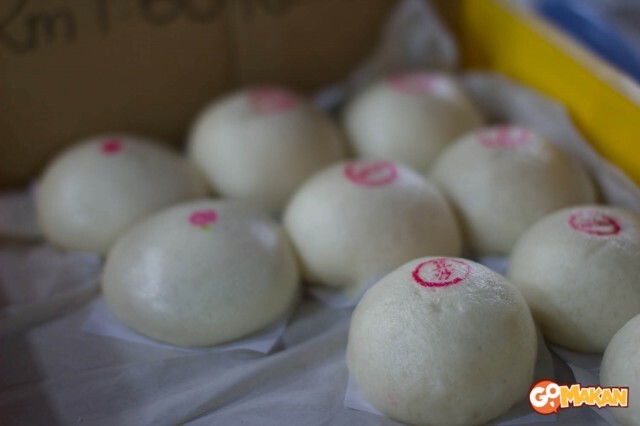 Pau is a spongy, white local Chinese bread with an assortment of fillings to choose from. 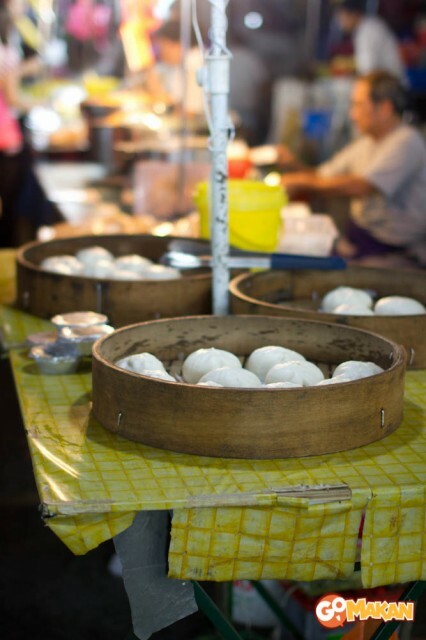 I believe there are about 2 stalls selling homemade Pau and both of them are definitely two of the busiest stalls here. 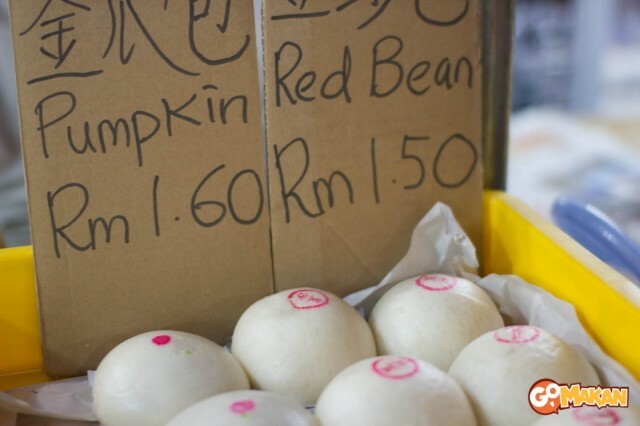 It’s the first time I saw a Sengkuang Pau. 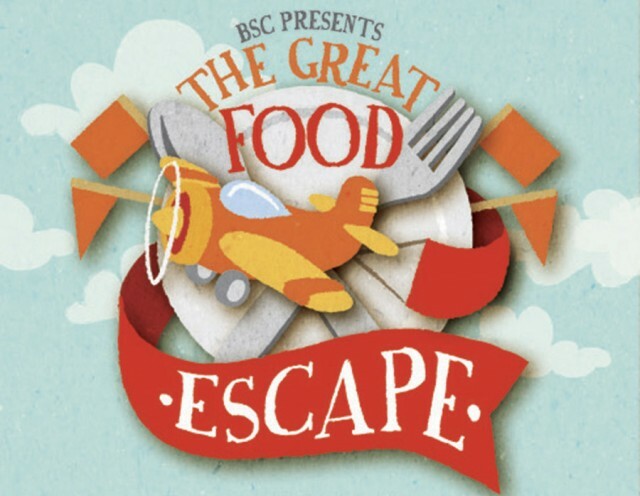 It must be good! 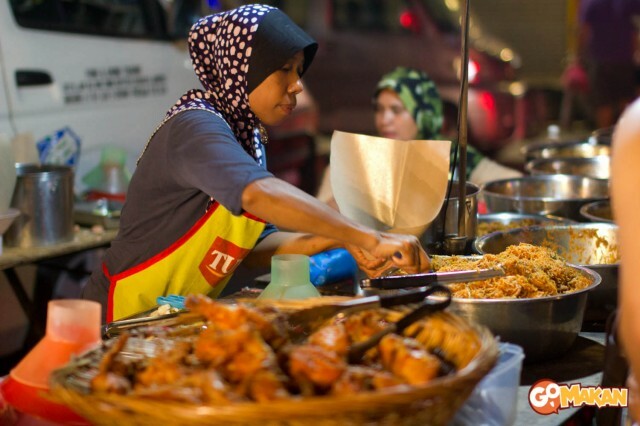 Though famous for its local Chinese delicacies, the night market has a couple of Malay food stalls that sells Steamed Nasi lemak and one of them is definitely a hot seat! When I got there, the line was long enough to slow down the traffic. I didn’t manage to take picture of the crowd though as it was a bit raining that time. 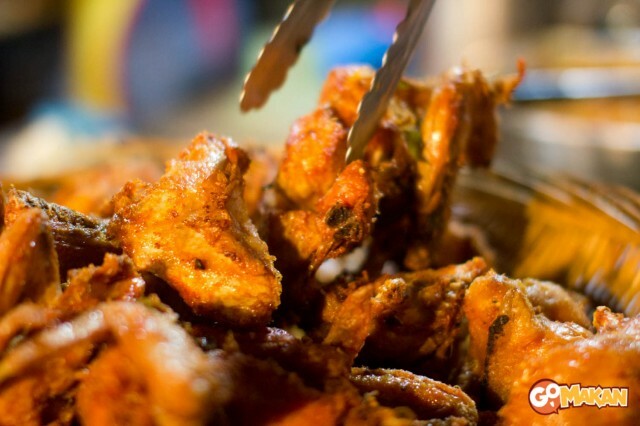 The signature dish of Steamed Nasi Lemak, fried chicken. Moving on to more attractions in SS2 Mall. 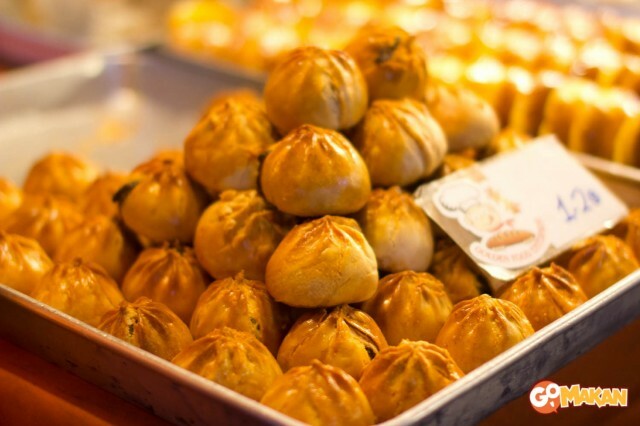 Here you can find other Chinese’s signature foods and desserts. 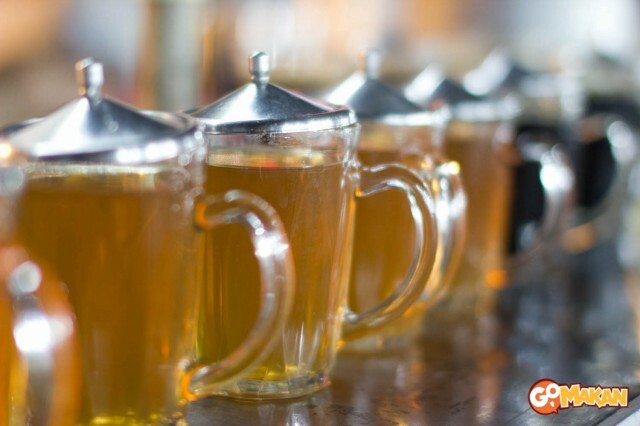 You are welcome to drink at the scene itself or take home to enjoy with your family and friends. 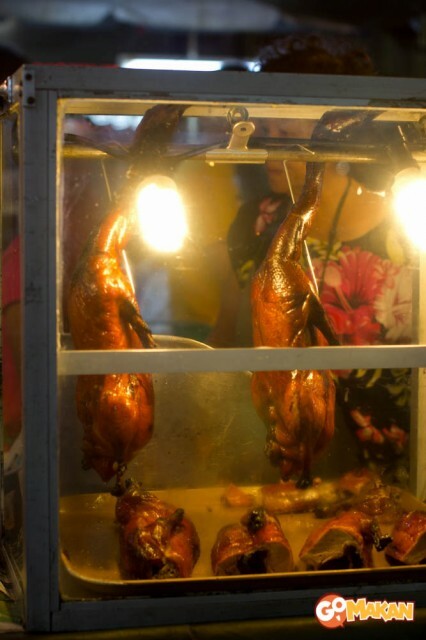 One of the many bizarre foods you can find in the night market. 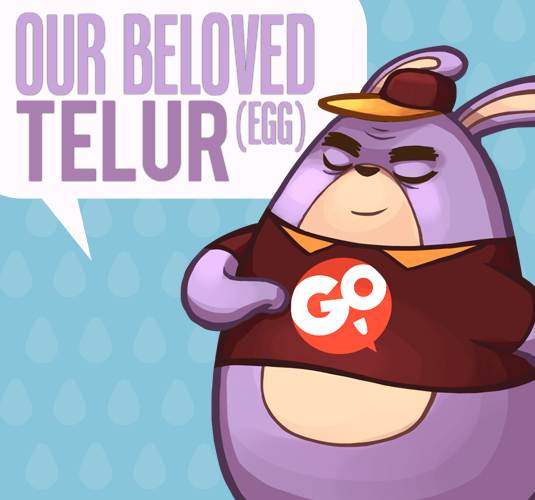 Duck’s eggs and livers in soy sauce soup! 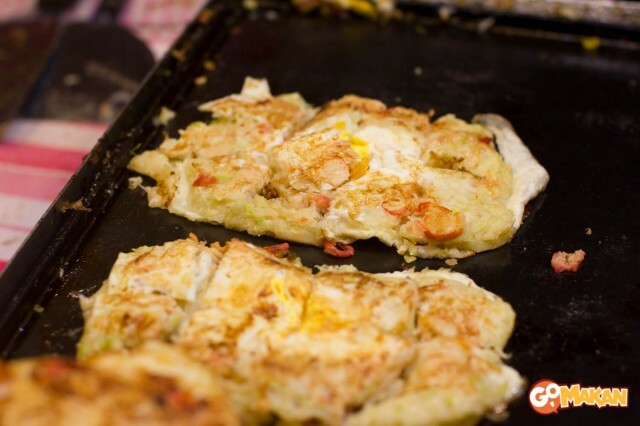 Other than the local cuisine, some Taiwan and Japan’s dishes are available here, too. 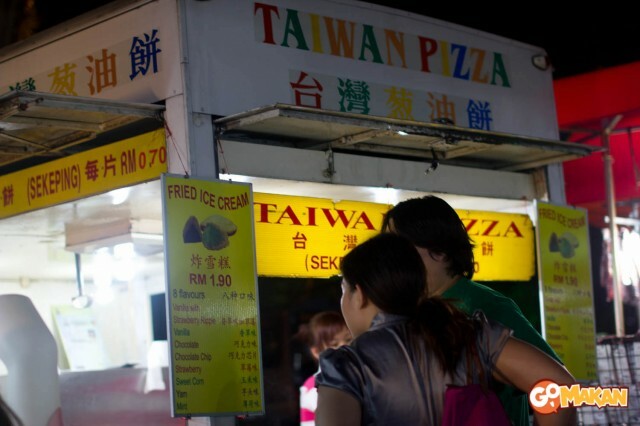 There are the Taiwan Pizza and Taiwan Sausages. 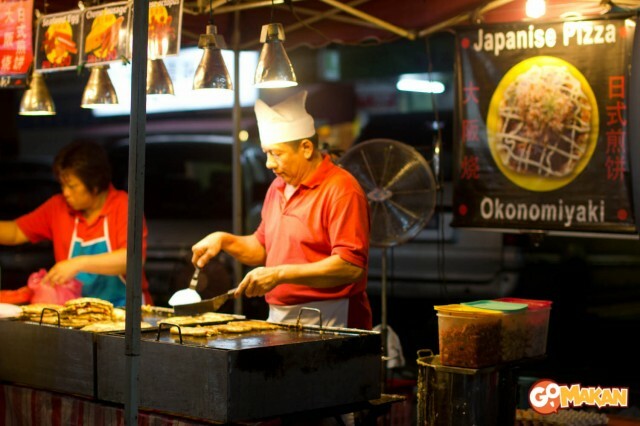 The friendly couple who owns the Okonomiyaki (Japanese Pizza) food stall. 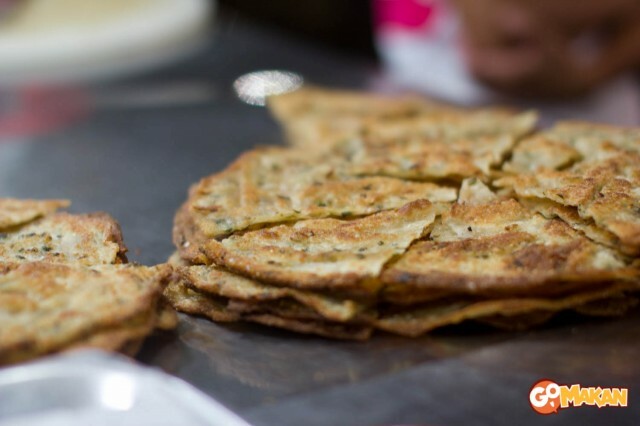 It’s different from the ordinary pizza but is tastes as good. 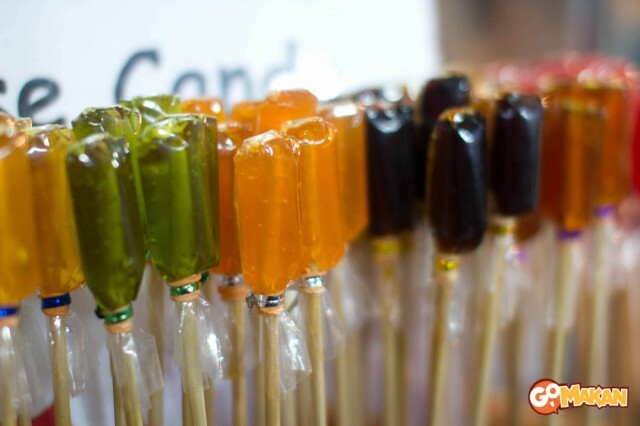 And, it’s halal too. 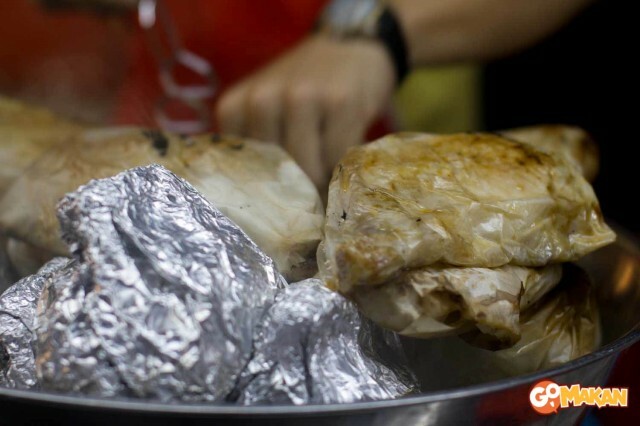 Stuffed Chicken wrapped in Popia skin and steamed. Look how happy this auntie is. I guess, she bumped into her friend there. Or, found toys for her grandchildren? 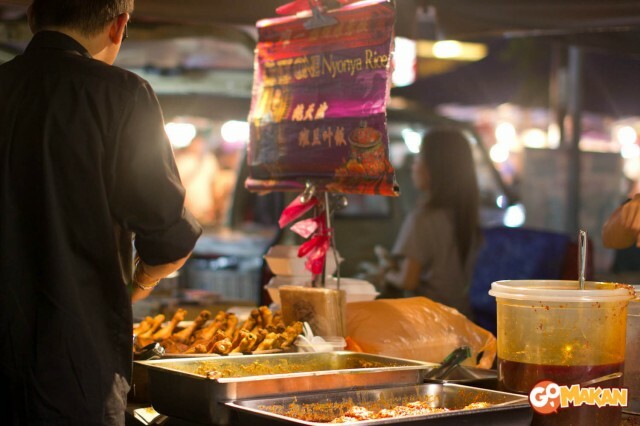 All in all, SS2’s night market offers a whole range of delicious local Chinese delicacies that are hardly found in most areas. 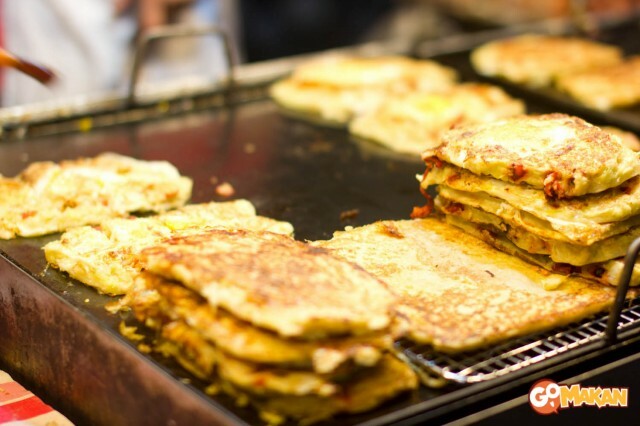 You may feel like you’re back in your hometowns while going around the night market as the foods are usually those you can only find in your grandparents’ home. 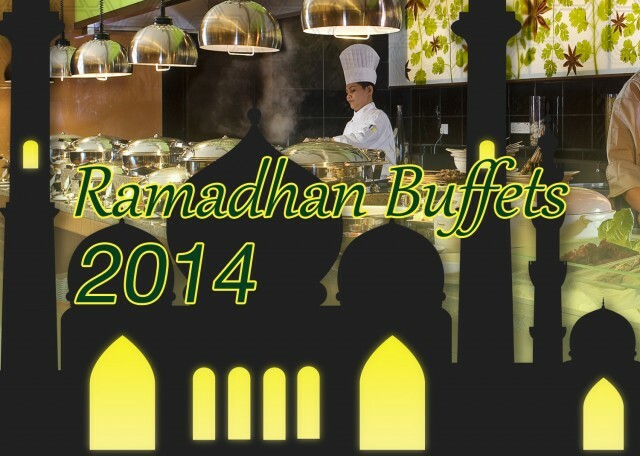 Aside from the food, the overwhelming packs of visitors from all walks of lives and races really a sight to behold. 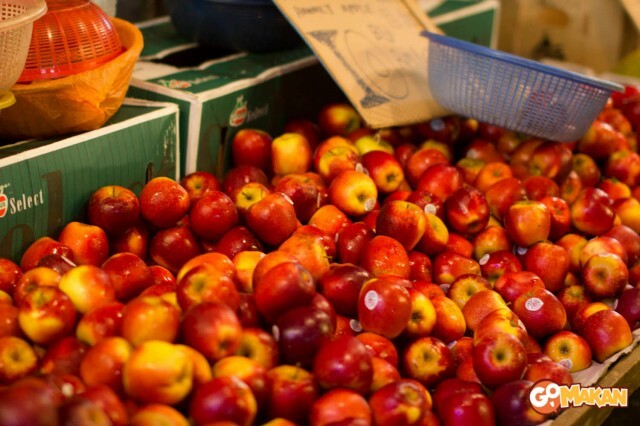 People are buying, bargaining and chitchatting away, like they have known each other for years. It just feels like 1Malaysia in a small, friendly neighbourhood! Lastly, again, I encourage people to come early or carpool with your friends and family as the parking spaces are very limited. 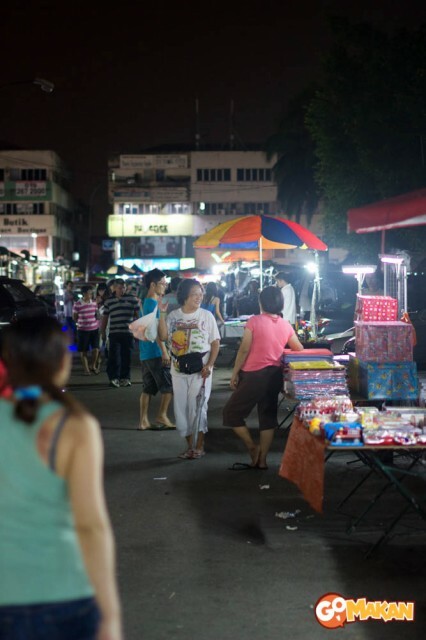 You may find people doubled-parked or park on the side of the streets before making their ways to the night market. Now, that’s the end of Part two. Let’s flip over to Part 3 now!